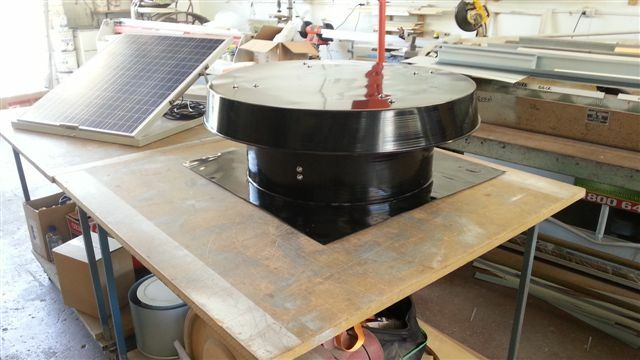 Whirlybird – The Best Roof Ventilation Alternative? Solar ventilation is all about air flow capacity. If your roof ventilation solution only works at a low capacity air flow then you’ll be struggling to see any difference in cooling (like with a whirlybird). Your average whirlybird moves around 100 cubic metres of air and only works when there is wind. However, these days you’ll know that whenever it’s not windy (those hot stifling days) whirlybirds will just sit there as the heat builds up in your roof. This is why solar roof ventilation is a much more effective and appropriate solution for your home. What is the Solar Whiz – Whirlybird Alternative? 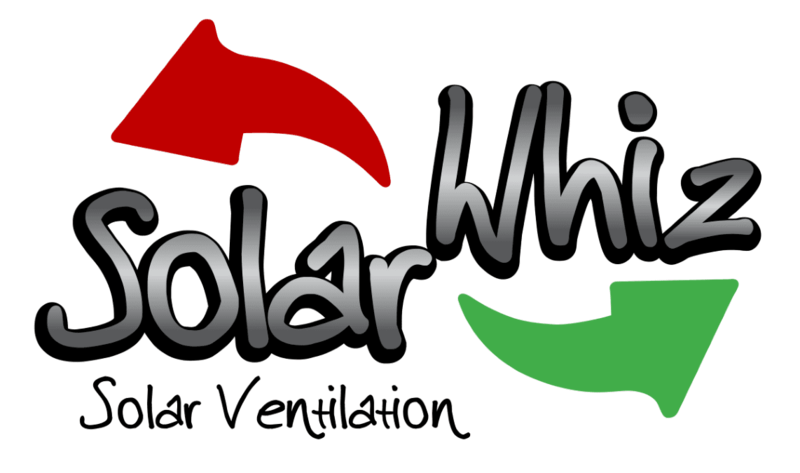 The roof ventilation solution (whirlybird alternative) called the Solar Whiz is a powerful ventilator which extracts heat and reduces build up in the roof. 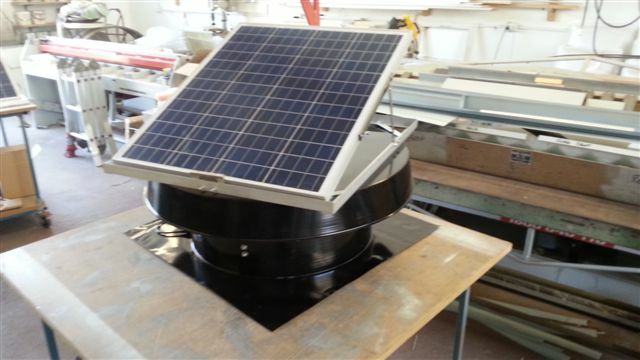 The Solar Whiz is an efficient solar powered roof vent which can replace a large number of whirlybirds and is easy to install. These units alone, range from 9 times to 30 times the power of your average whirlybird. 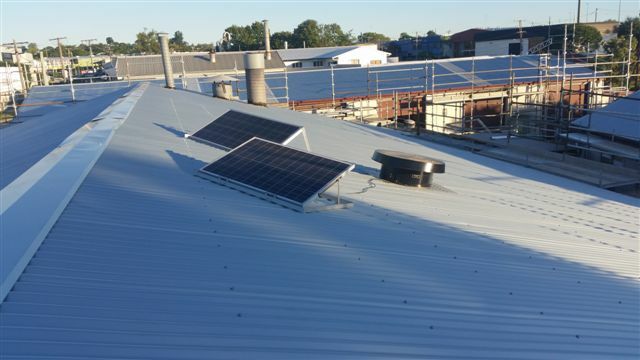 The unit runs entirely on solar power, so there is absolutely no running costs involved after installing a solar roof ventilator from Solar Whiz. 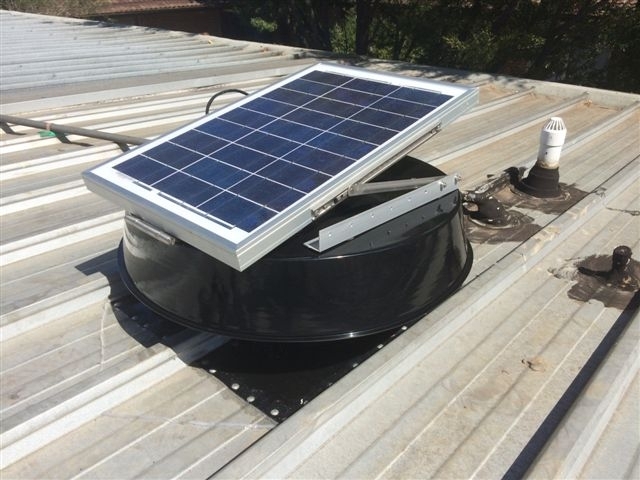 The Solar Whiz roof ventilation system also offers thermostatic control and an option to have the unit run during the night (which a whirlybird has no option for). Solar Whiz whirlybirds installation is quick and easy. 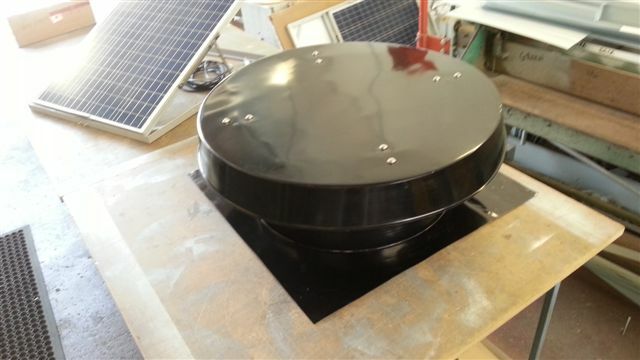 Our solar roof ventilation units are suitable for DIY or alternatively you can have someone come and install it for you. Roof ventilation installation is simple and easy. 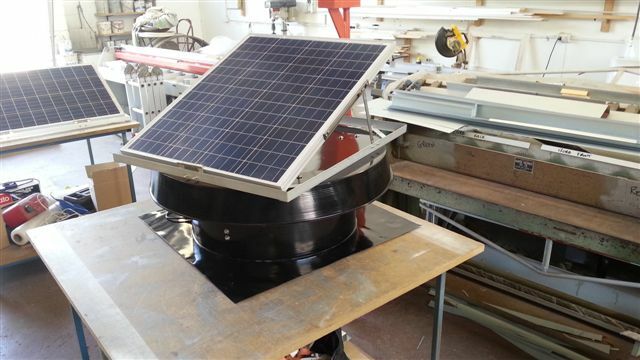 The Solar Whiz is powered by a low voltage solar panel and does not require an electrician or a connection to a power point. 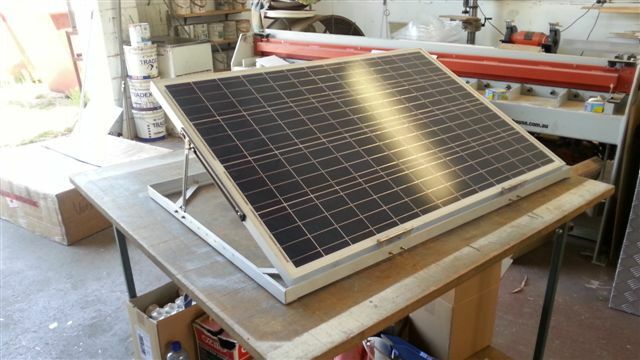 No wiring means that the Solar Whiz can be installed quickly and effectively on the roof by any handyman. 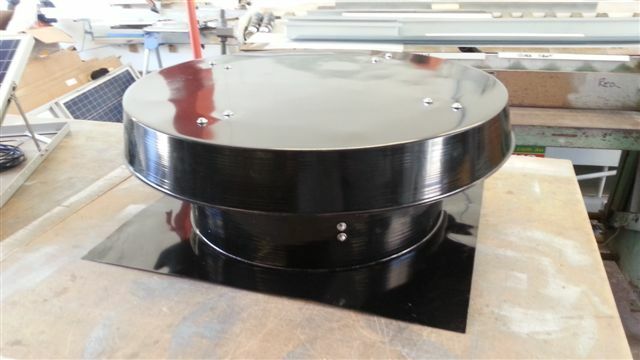 If you are interested in seeing how you may install our solar whirlybirds on your roof to improve roof ventilation please visit our YouTube channel. 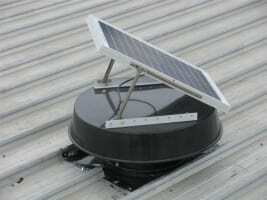 Solar Whiz roof ventilators may also remove hot air directly from specific rooms. The simplest way to achieve this is by placing closeable vents in the warmest room(s) and opening the vents into the roof space, which means that the replacement air for the roof space will be partially supplied through these vents. Does the Solar Whiz Need to be Located on a North Facing Roof? 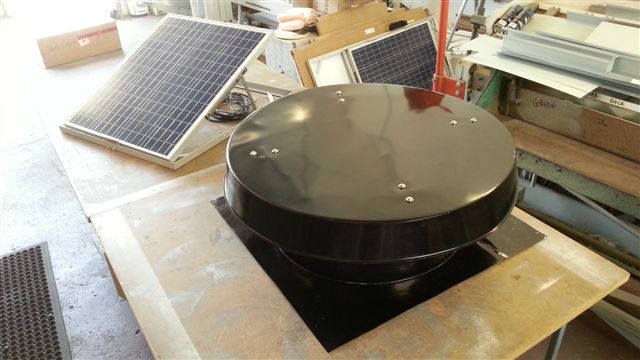 Solar Whiz units are equipped with tilt-able solar panels. 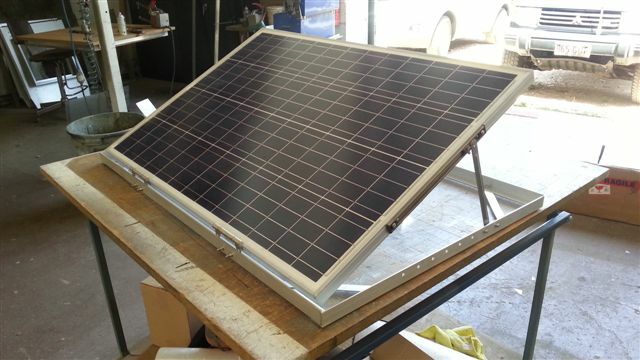 These panels combined with the flexibility of being able to turn the unit to face the sun – once the flashing has been installed – means that you can install it anywhere on the roof as long as there is solar access. 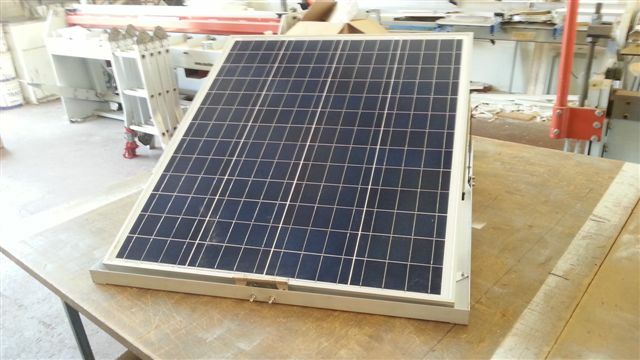 This allows you have the freedom to choose the best and most effective or most aesthetically pleasing location when installing your solar roof ventilator.